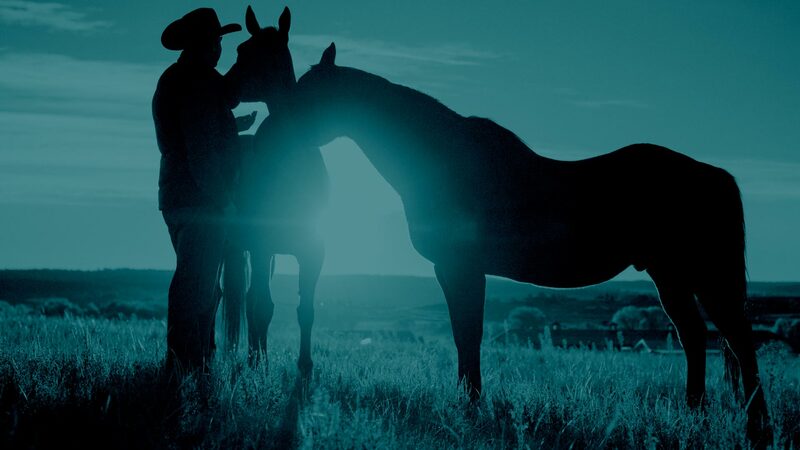 The 2019 Right Horse Roadshow is coming and it’s going to be big. We are taking the wheel and hitting the road to visit horse communities around the country. We are shifting into high gear to spread the mission of The Right Horse Initiative to encourage and promote equine adoption. Our truck and trailer will be bringing hope and joy for horses in transition by capturing the eyes and ears of the equine industry. The truck and trailer will host educational activities, games, prizes and opportunities to discuss and learn more about horses in transition. We are planning adoption events, barn parties, competitions and more! We hope you will join us as we buckle up for an exciting year of outreach, education and horse adoption. Stay tuned and keep an eye on this page to see where we will be next! More dates and stops are coming soon!